Gardeners in Wisconsin are used to the chilly winters and as indicated by the Wisconsin USDA planting map above, the temperatures can dip as low as -35 degrees F. To find your zone on the new 2012 USDA plant hardiness map, click on the map to enlarge it. If you cannot find your areas easily, you can go to the USDA home page where you will find a box to input your zip code. This will give you your planting zone. The USDA plant hardiness zone is particularly useful when you are planting trees, shrubs or perennials. These plants need to be hardy enough to survive the winter temperatures in your area. Knowing your zone will help you make the best decisions when it comes time to select plants. The new Wisconsin plant map takes into consideration weather data collected over a thirty-year period and replaces the older 1990 map that was not nearly as accurate. In addition to average winter low temperatures, the new map also considers proximity to a large body of water, urban heat and elevation. 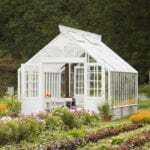 Most greenhouses in your area will carry plants that are hardy in your zone; however, if the information is not provided, be sure to ask. 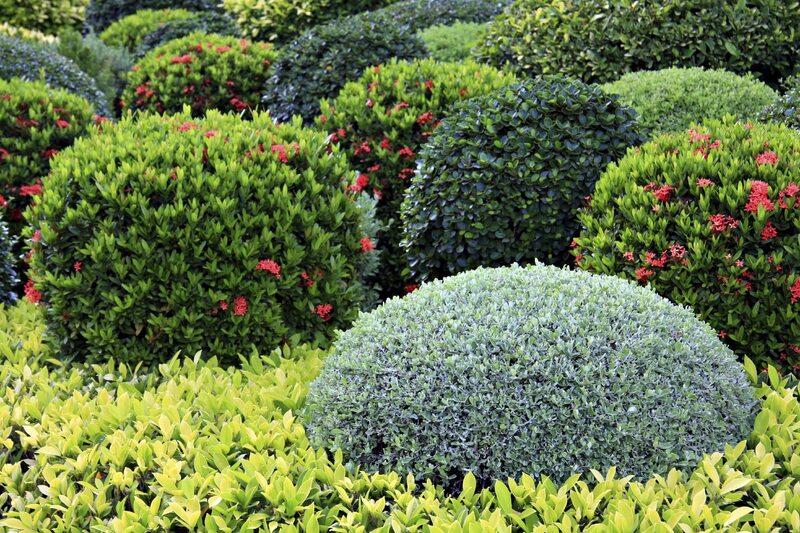 While other factors may influence whether a plant will thrive in your landscape, you should always start with plants that are appropriate for your Wisconsin zone.